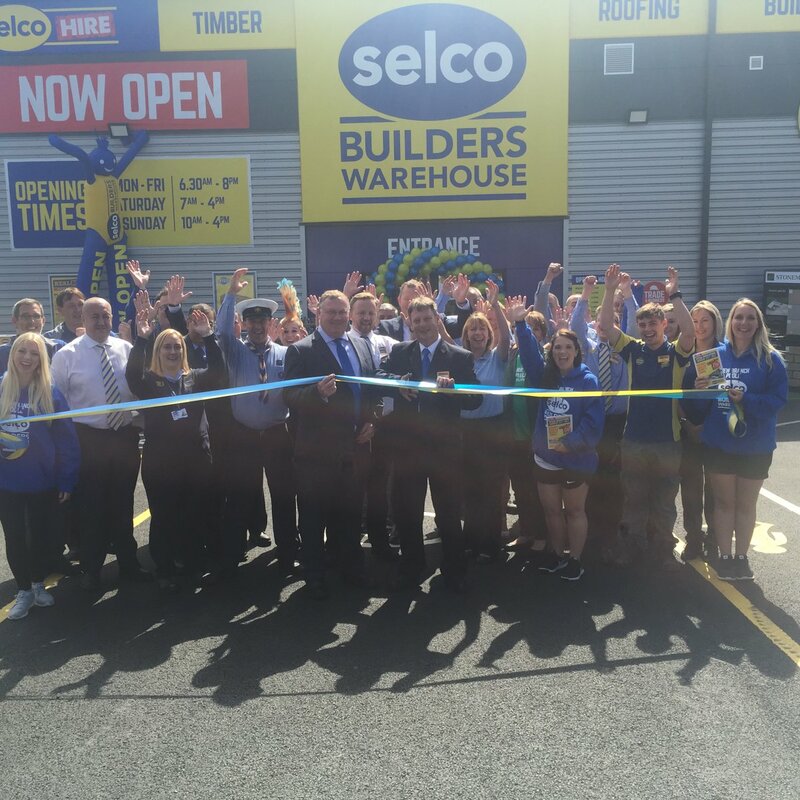 Poole, in Dorset, is the latest location selected for the UK’s fastest growing builders merchant to expand in to. 3rd Poole Sea Scouts have been selected, along with two other local charities, to benefit from a £1,000 donation which will be used towards redecoration of our hall. Thank you to Selco from everyone at 3rd Poole Sea Scouts!